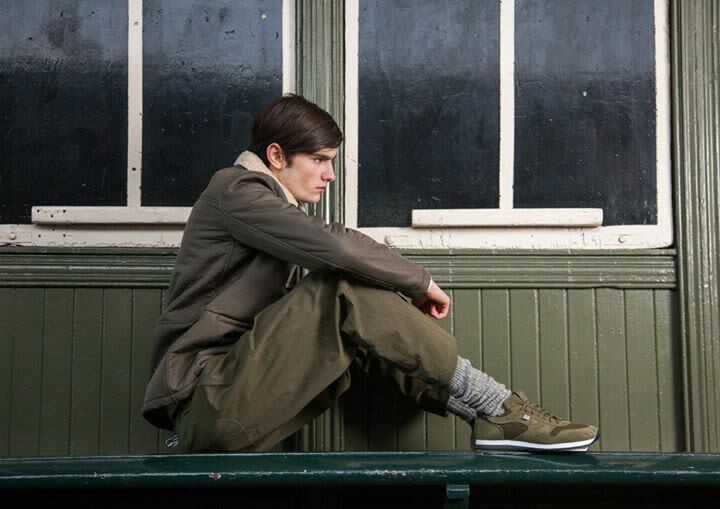 Contemporary menswear label Kestin Hare was established in 2014. The brand embodies Hare's 15 years experience of UK quality manufacturing and craftsmanship. You can shop for Kestin Hare online at these sites.